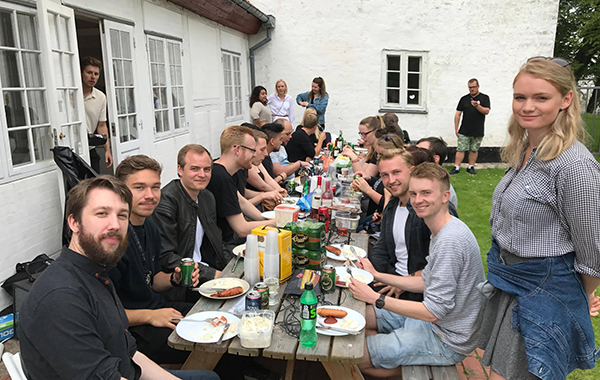 Last week we sadly said goodbye to our old office building, ending a period of almost 3 years in which we had tried to build a tech startup community in a 500 year old castle. 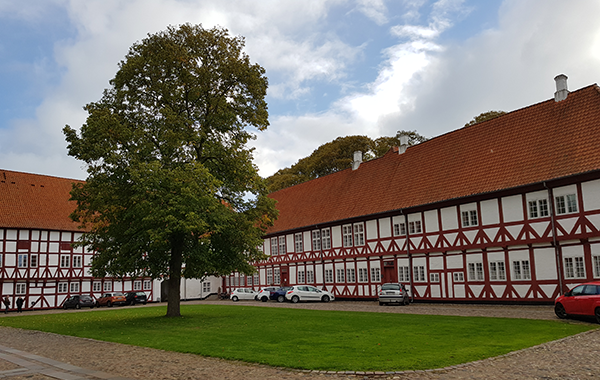 In November 2015 we were 5 companies that ambitiously rented 1200sqm in the 500 year old Castle “Aalborghus” on the harbour in Aalborg. 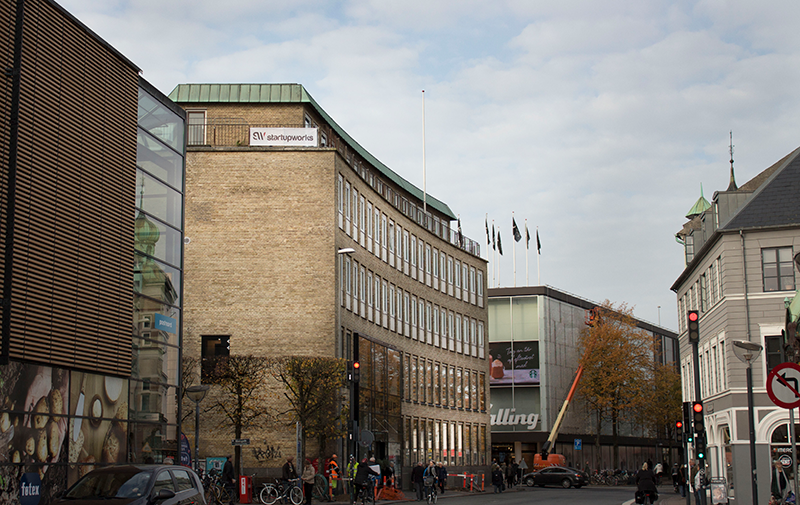 Our dream, as the dreams of all Startups should be, were big as we envisioned creating a cluster of tech startups in the heart of Aalborg where they could co-work to help their company dreams become a success. Creating a high tech space in the 500 year old buildings was a vision which seemed reasonable at the time. The size was right, the buildings had a great location and a great branding value and we were a committed group of startups. We also had support from the local business community. Unfortunately as with all startups, new developments come along which require plans to be changed. 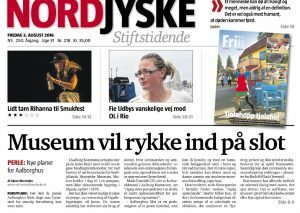 In our case, during the summer of 2016, the city of Aalborg announced their plans to convert the Aalborghus Castle to a city museum. This is a plan which we support enthusiastically as the location and buildings are perfect for this cause. 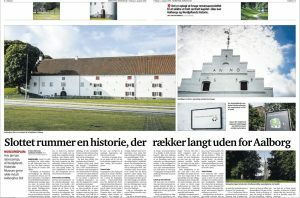 Unfortunately it also meant that we could not raise any funding to renovate the interior of the castle which was really needed if we wanted to create the proper environment for tech startups. Our partners and potential sponsors were not willing to put money into a project which already had an expiry date. Even though the city did not come with any firm plans or firm dates, the uncertainty of their plans killed our project in Aalborghus Castle. 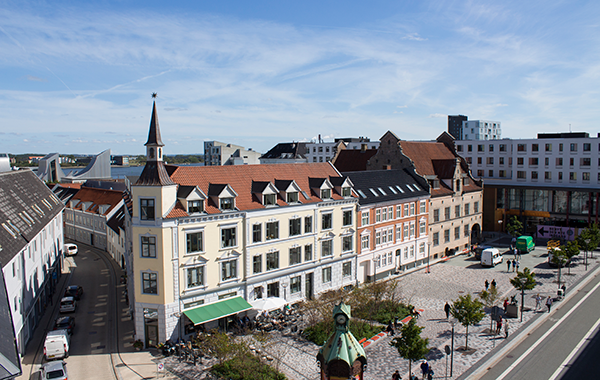 We therefore decided, towards the end of 2017, that we needed a new location for our project and were lucky to find a suitable location right in the center of Aalborg with enough space for our plans. The building was more modern and the future prospects were much better. All activities were therefore moved to the new location as of July 2018. For the months July-September one of the original founding companies, Create-It-Real, stayed on at the castle while their new location was renovated. Create-it-real had raised a two digit million DKK investment at the start of 2018 and had grown to be larger than the scope of StartupWorks could handle. Create it Real is a great example of what we are trying to support via our community at StartupWorks. A small tech company with big dreams comes into our community. A few years later they leave again with almost four times the number of employees and with a big investment to help them achieve their vision. While we cannot take credit for the success of Create it Real, we like to think that for a short time in their journey we have provided them with an office location where their dreams could evolve and be supported in the very early stages. Stay tuned for a more detailed report of Create it Real’s journey which is coming on this page soon. We now look forward to completing our move to the new location and look forward to welcoming even more new tech startups. We currently house more than 20 companies which together employ almost 100 people. We still have some room available, so if you are an ambitious tech startup with global growth ambitions or if you are interesting in supporting our project in any way, please let us know and come by for a tour. We look forward to seeing you!